Cape May County will be testing its Code Red system, which is a Reverse 911 system,to notify residents in the event of a major storm event or disaster. 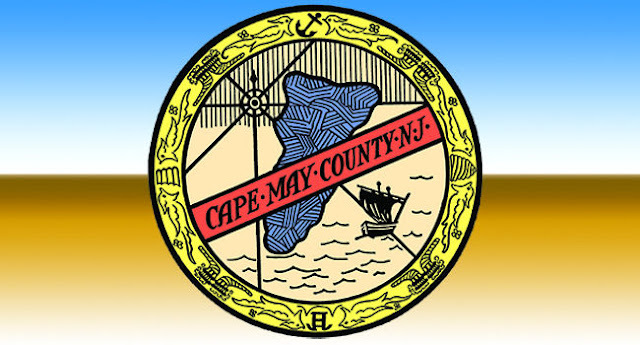 The test will go on Thursday, August 2 between 11 am and 2 pm to over 100,000 people who have signed up for the service in Cape May County. County officials use the Code Red system to notify residents and visitors in the event of an evacuation during a major storm event or in a similarly significant event. no actual emergency is taking place. “Preparedness is something we have worked so hard to achieve in this County,” said Cape May County Freeholder Director Gerald Thornton, who is the liaison to the Office of Emergency Management. If residents or visitors want to self-register for Code Red alerts they can do so on the emergency management website for Cape May County at capemaycountynj.gov/149/Emergency-Management. The system will accept home numbers, cell phone numbers, and email addresses. Just click the Code Red icon on that page.